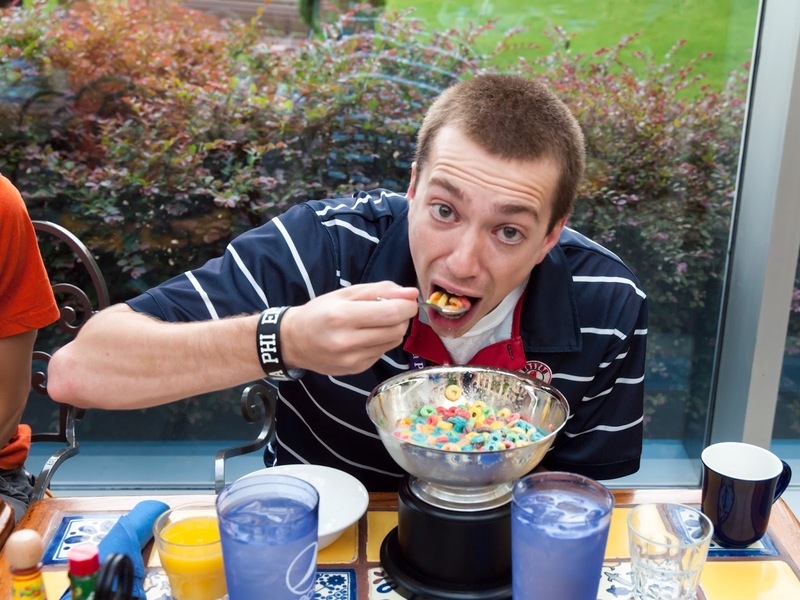 This gentleman brought his own cereal bowl to the "Social Media Breakfast" at the 2013 Conclave. Fruit Loops and Buc Cups, what a concept! No doubt he got the idea after drinking, er, um, milk (yeah that's it - milk) from it last night. Eating Fruit Loops from a Buc Cup - It just doesn't get any better than this!! !